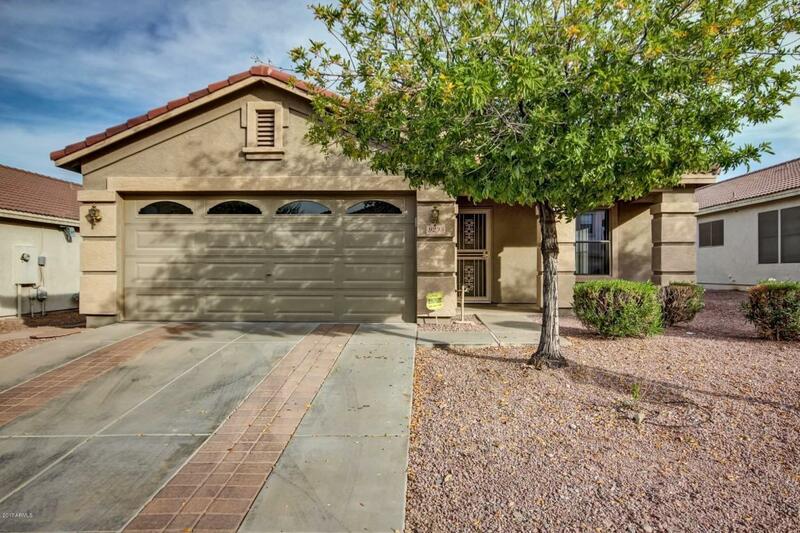 Beautiful single level home in South Phoenix. Warm wall tones and neutral flooring throughout. Eat in kitchen is complete with a plethora of cabinets, granite counters, and black appliances. Guest rooms have plush carpet and ceiling fans. Full bathroom with single sink vanity. 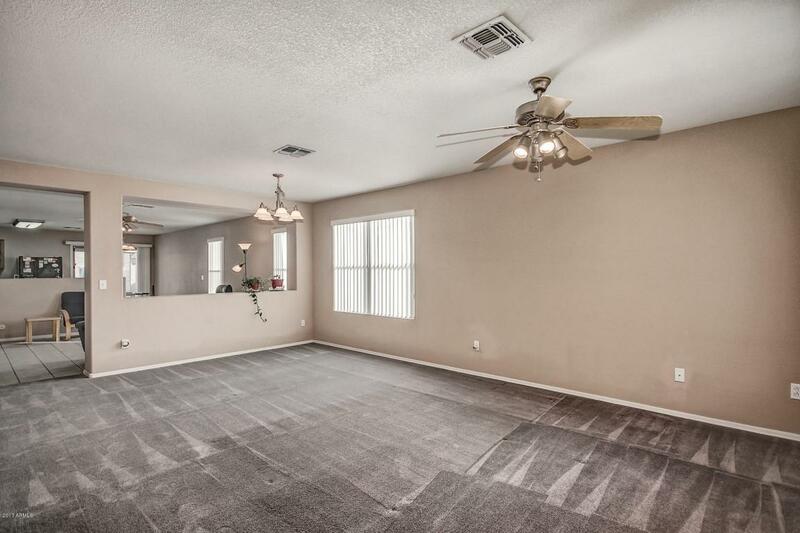 Master suite has picture windows and ceiling fan. Spacious walk in closet! Full bathroom with single sink vanity. 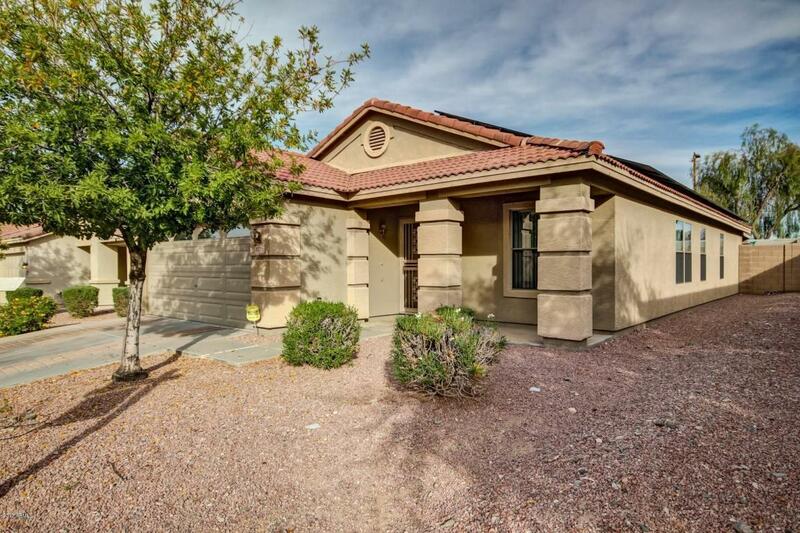 Backyard features a covered patio with sparking pool and plenty of room for entertaining. This is an energy efficient home with solar panels. Plus has been pre-wired for an alarm, & currently has a system in place. 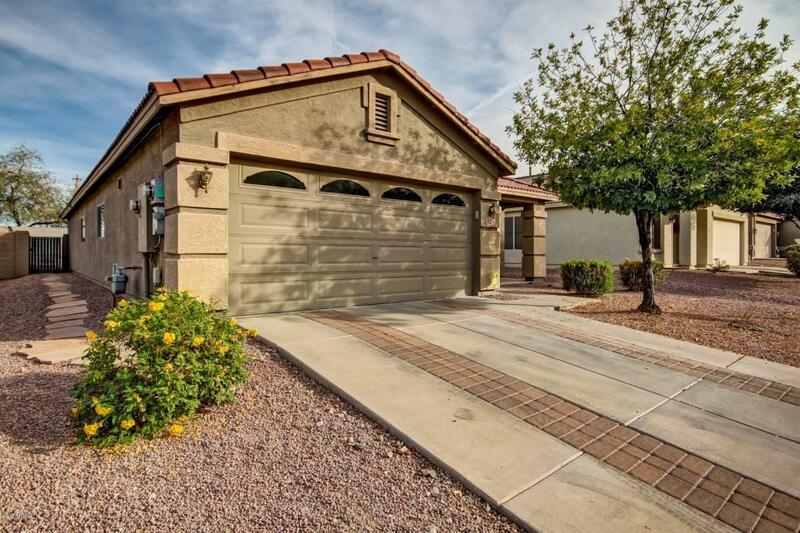 This home is an affordable 3 bedroom with a pool which is hard to find! Show & sell today.Solar panels are leased at$106 per month.